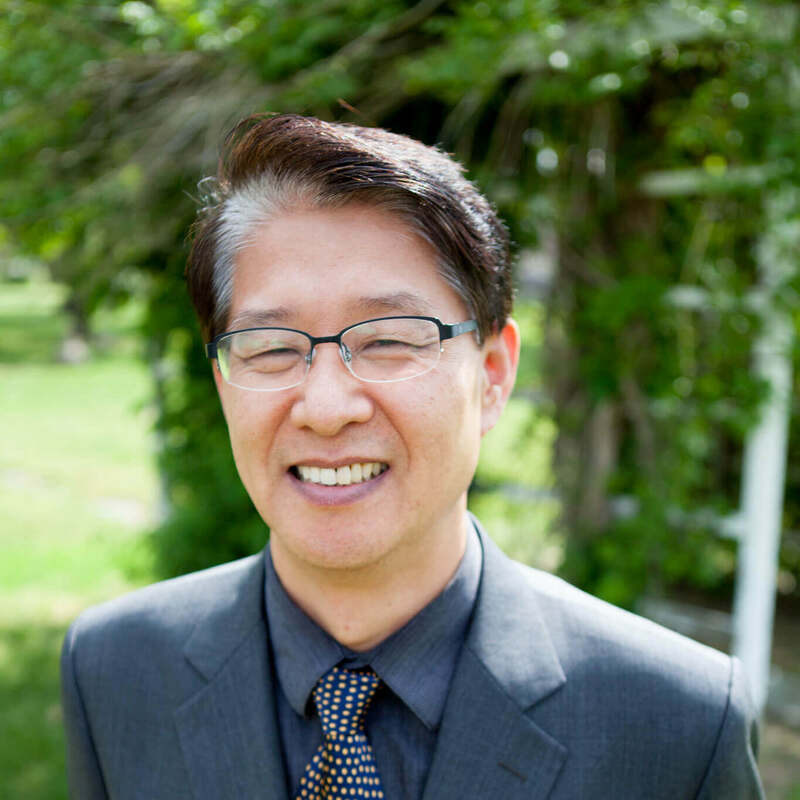 Sung serves Midwestern as Appointed Assistant Professor of Pastoral Ministry. He graduated with a B.A. from Korea Baptist Theological University in 1983. He came to the States while studying in Korea Baptist Theological Seminary and graduated with an M.A. from Azusa Pacific University in 1986. He also received an M.Div. from Southern Baptist Theological Seminary in Louisville, Kentucky in 1993 and finished his Ph.D. coursework in the Old Testament at SBTS. Sung received a D.Min. from Midwestern in 2011. In December 1992, Sung was ordained at the First Baptist Church of Louisville. He has 25 years of abundant pastoral experience as a youth pastor and senior pastor. He taught Old Testament as an adjunct professor at Southern Baptist Theological Seminary in Louisville, Kentucky. He has been an adjunct professor with the CLD program at Golden Gate Baptist Theological Seminary, where he taught Ethics and Old Testament. Sung lives in Los Angeles, CA. He is married to Kristy and has two children. He enjoys spending time with his family and playing tennis.